Home/Healthy Lifestyle/Good Times at VegFest! 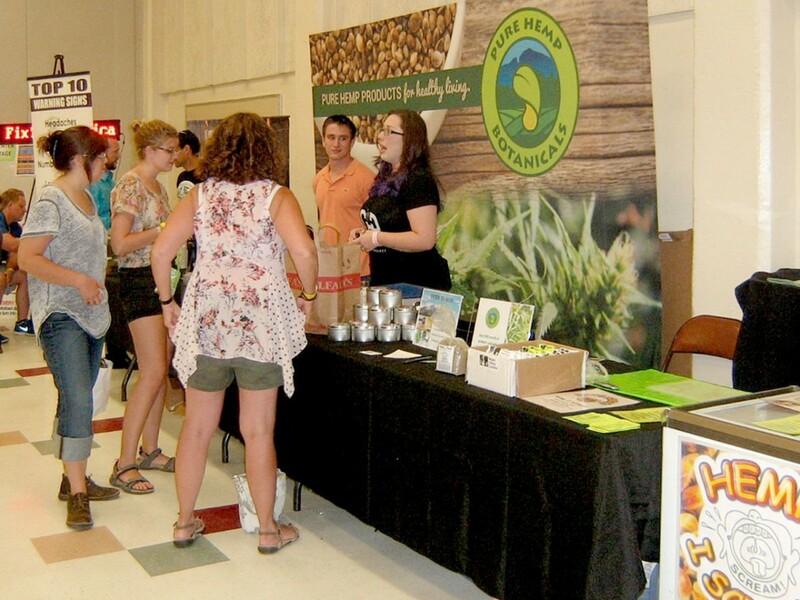 Thanks to everyone who stopped by our booth last weekend at VegFest! We had a great time talking with you, sharing tastes of Hemptealicious, and giving away free samples of our Nature’s Root products! Remember that we’re always interested in your opinions about our products, and would love to hear what you’d like to see from us next. Consider joining our Product Panel where you’ll receive free product samples and get a chance to weigh in on future products. And, don’t forget, we’re offering FREE SHIPPING on any product order placed through June 30, 2015. Just enter the code VEGFEST at checkout.